The 2014-2015 NHL regular season is more than halfway complete and the NHL All-Star game is now under two weeks away. Fans do the balloting for the first six players, and they voted in spades for five Blackhawks (Patrick Kane, Jonathan Toews, Duncan Keith, Brent Seabrook and Corey Crawford) and one Latvian sensation from the lowly Sabres, Zemgus Girgensons. In the current All-Star format, at least one player from each team is represented, which has raised a few eyebrows among fans and media. Patrik Elias, for instance, has six goals but made the team despite his paltry production and public statements saying the Devils didn’t deserve to have an All-Star selection. Likewise, the Hurricanes’ Justin Faulk, who’s plus/minus of minus-19, and the aforementioned Girgensons, who only has 20 points, are also questionable uses of a roster spot. Because the competition is on Columbus this season, the roster is chock-full of Blue Jackets, including Ryan Johansen, Nick Foligno and Sergei Bobrovsky, who, unlike his two Blue Jackets teammates, probably does not belong on the all-star roster; Bobrovsky has a league worst 2.88 GAA. Roster debates aside, NHL All-Star Weekend is arguably the most exciting of the four major sports league’s all-star festivities. Saturday night in Columbus, the skills competition will feature six rookies (Johnny Gaudreau, Filip Forsberg, Mike Hoffman, Jonathan Drouin, Aaron Ekblad and one to be named later) duking it out in six events: Fastest Skater, Breakaway Challenge, Accuracy Shooting, the Skills Challenge Relay, Hardest Shot, and Elimination Shootout. 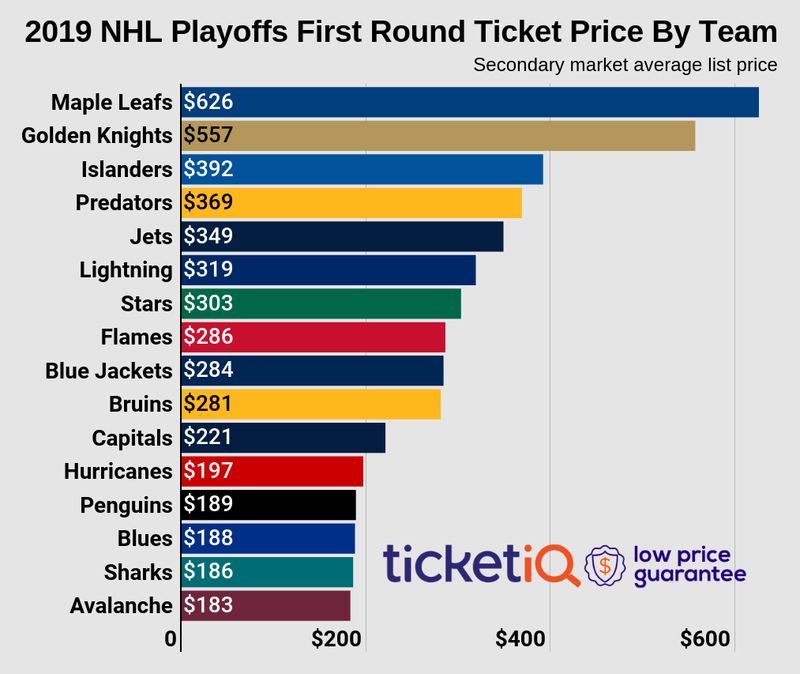 Tickets to NHL All-Star Saturday are $226.96 on average on the secondary market. The minimum you can pay to get into the Skills Competition is $94. On Sunday at Nationwide Arena, the All-Star game will be held. Since 2011, the league has selected sides for the game by holding a live fantasy draft on Friday. Coaches for the contest are Peter Laviolette and Darryl Sutter. The captains -- who make the picks -- will be announced this week. Tickets on the secondary market to All-Star Sunday are $343.07 on average. The minimum you can pay to get in is $156. For the NHL All-Star weekend two-day strip, which includes both the All-Star Game and Skills Competition, tickets have an average price of $517.36 on the secondary market, with a get-in price of $303.